﻿TPG International Health Academy (TPG-IHA) hosts Trade/Study missions around the world for U.S. healthcare executives. The specific countries are chosen based on their unique perspective on a particular area in healthcare and allow participants the opportunity to expand their knowledge and meet with fellow colleagues from the U.S. while exploring another country’s health system. Each mission highlights how other countries’ healthcare systems function and allows for the development of innovative solutions to share with your organization. 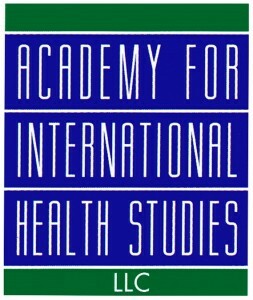 The organization was founded in 1993 as The Academy for International Health Studies (AIHS) with the goal of organizing Trade/Study Missions for senior U.S. healthcare executives. The missions were designed to foster intellectual and cultural exchange among key healthcare decision-makers. Traveling to different countries each year has allowed for U.S. healthcare executives to create relationships and learn from their foreign counterparts. 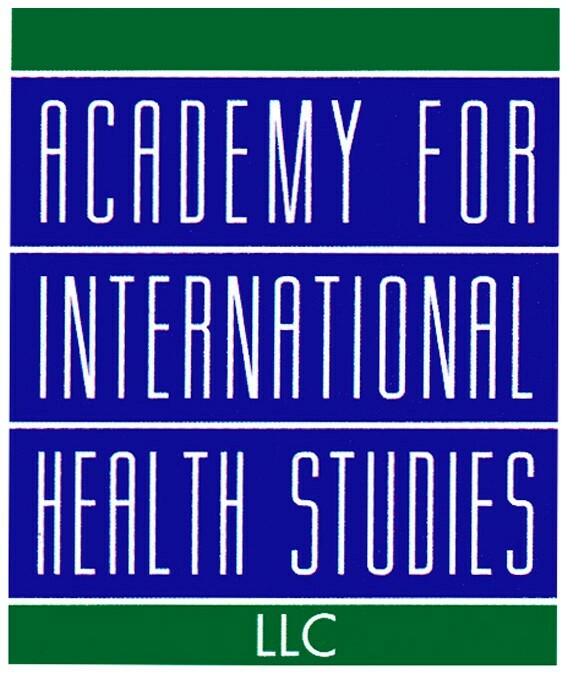 In 2002, The Pharmacy Group purchased AIHS. The company was rebranded in 2010 as TPG International Health Academy to reflect The Academy’s evolution in terms of its products and leadership. The Academy added a second mission in the fall of 2010 and has since expanded the program to include additional opportunities. Planning is underway for 2017 and beyond and we will be unveiling new and exciting opportunities to continue exploring the global healthcare industry. Perry is co-founder and Chief Executive Officer of The Pharmacy Group (TPG), Glastonbury, Connecticut. TPG provides consulting services to healthcare service, information technology and pharmaceutical companies to grow revenue and improve the financial performance of their products and services. Perry has more than 30 years of experience with managed care, and during that time has worked for local, regional and national health plans. A pharmacist by training, he helped create the pharmacy benefit management industry in the early 1990s. Over the years he has developed relationships with hundreds of decision-makers in the United States healthcare system, and has assisted more than 200 companies in selling their products and services to payors. Additionally, Perry practiced in community, hospital and long term care pharmacy in California and oversaw the operations of 50 community pharmacies in nine states. Perry is a co‐founder, past president and fellow of the Academy of Managed Care Pharmacy, a member of the Drug Topics Editorial Advisory Board, Managed Healthcare Executive Editorial Board of Advisors, member of the Dean’s Leadership Council, University of the Pacific School of Pharmacy and the University of Arizona College of Pharmacy National Advisory Board. 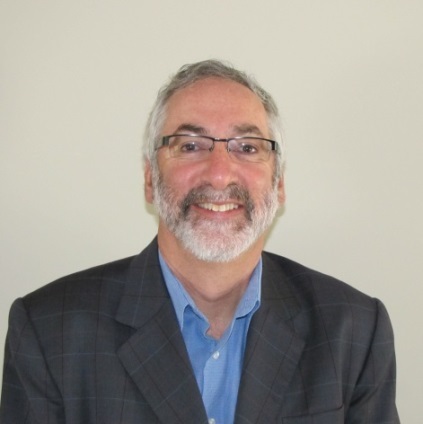 He has lectured and written extensively on the role of pharmacy benefit management in healthcare. Perry holds a Bachelor of Science degree in Pharmacy and a Doctor of Pharmacy degree from University of the Pacific in Stockton, California. He completed an administrative clerkship at the Food and Drug Administration in Rockville, Maryland. His clinical training was performed at Tripler Army Medical Center in Honolulu, Hawaii. He is licensed in California and Nevada. 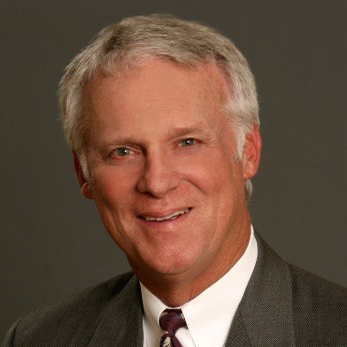 Dave Schmidt serves as President of TPG International Health Academy (TPG-IHA). During his 25 year career in senior management, Schmidt has held executive positions in operations, business development, sales and marketing in the healthcare and manufacturing industries. Dave has a strong background in finance and has been instrumental in developing successful customer-focused programs and providing strategic leadership that resulted in significant, profitable growth for other organizations. In 2011, after leading SCAN™ Health Plan for eight years, Dave established a consultancy practice that focuses on strategic planning and implementation in the healthcare industry. He also serves as an Executive in Residence at LEK Consulting assisting their clients in the healthcare space. In addition, he is a board member and chair of the Audit Committee at Apollo Medical Management. Dave also serves on the board of Beacon Health Care Systems, a start-up company that has developed compliance software for Medicare Advantage Plans and other payors. While serving as Chief Executive Officer and member of the board of SCAN, he was responsible to a board of directors and provided leadership to an executive team as well as nearly 900 employees. SCAN Health Plan, a not-for-profit healthcare organization based in Long Beach, California, is the largest Social HMO and 10th largest Medicare Advantage plan in the country. He also served on the California Association of Health Plans Board of Directors for six years. In addition he lead the creation of the SCAN Foundation, the largest foundation in the United States focused on long term care and aging. Prior to joining SCAN, Schmidt served as CEO of Medicheck, a firm that provided internet-based financial services management to healthcare organizations. He led the company through development of its software platform and sale to Passport Health Communications. He served on Passport’s Board of Directors after the sale. Additionally, Schmidt’s experience includes working for two major health plans as Senior Vice President of Sales and Customer Services and Regional Vice President for FHP Healthcare. Prior to a career in managed care, Schmidt held senior management positions at Avery-Dennison, Memorex and Rockwell International. He holds a Master of Business Administration and a Bachelor of Arts in Economics from the University of California, Los Angeles. Jeff is a Vice President with The Pharmacy Group, primarily responsible for recruiting and managing attendees for two members of the TPG Family of Companies. He joined The Pharmacy Group in August 2008, initially to augment the organization’s administrative efforts. In the years since he has worked on marketing initiatives, client communications, general web support, basic graphic design, grant research and writing, and budgeting. Jeff serves as the focal point of attendee recruitment for TPG International Health Academy (TPG-IHA). He also supports many of TPG-IHA’s communication activities and helps execute the trade/study missions that the company holds around the world. Jeff also works with TPG National Payor Roundtable (TPG-NPRT) as their meetings and administrative manager. His responsibilities include managing the complete attendee experience, from registration to post-meeting follow-up, hotel and audio-visual coordination and on-site meeting management. In addition tHe currently resides in Windsor, Connecticut with his wife Becca and their Siberian husky Sky. 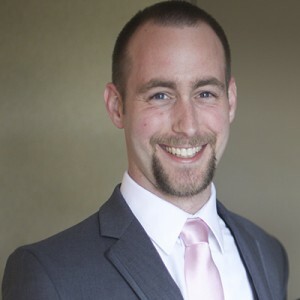 His hobbies include reading, snowboarding, tennis, rock climbing, ultimate frisbee and of course kickboxing.o his business career, Jeff has over 10 years of teaching experience in martial arts schools around Connecticut. He headed up several summer camp and daycare programs, after school enrichment classes for school age children, and every-day classes at a studio in Glastonbury, CT. He was the program manager for the state’s top performance martial arts school where he was responsible for student enrollments, curriculum design and class management on a daily basis. He also had the honor of competing on the nation’s #1 ranked martial arts team for three years. He currently resides in Wethersfield, Connecticut. His hobbies include reading, watching movies, snowboarding, tennis, rock climbing, ultimate frisbee and PC gaming. Thank you for your interest in the TPG International Health Academy (TPG-IHA). For over 20 years the Academy has been conducting trade/study missions around the world for U.S. healthcare executives. The countries are chosen based on their unique perspective on a particular area in healthcare and allow participants the opportunity to expand their knowledge and meet with other leaders from our public and private sectors while exploring another country’s health system. 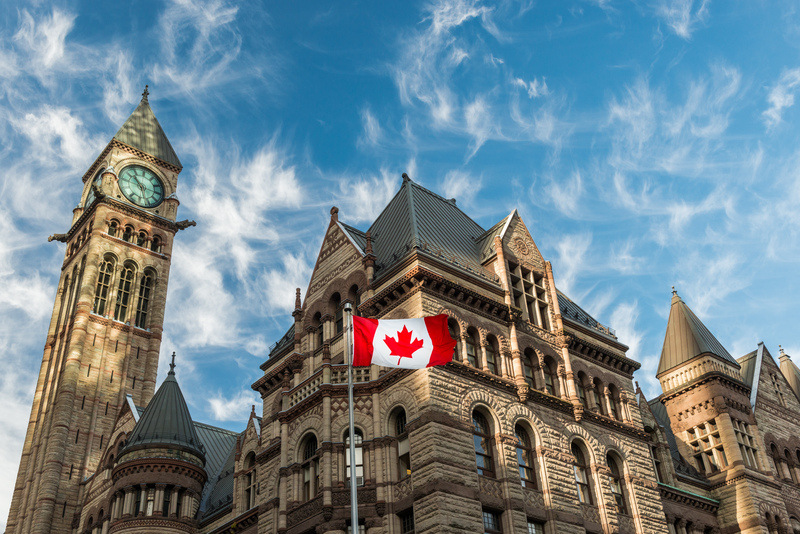 We look at care delivery, finance, public policy and the challenges faced by the host country’s system. In my prior life, I participated as a delegate on four TPG-IHA trade/study missions. As the former CEO of a major Medicare Advantage plan, I found the opportunity to observe and learn about the solutions other countries are using to solve some of our shared problems in health care—cost, quality, outcomes and changing demographics—to be extremely valuable. The missions also provided me the chance to spend time with leading executives from all around the country grappling with similar problems. During the mission, delegates have an opportunity to meet with the host country’s ministers of health and other government officials, university professors, healthcare executives and providers. We also visit local facilities to see first-hand how the care is being delivered. Please take the opportunity to browse through our website and review the materials and information from prior missions, published articles and white paper summaries as well as our list of distinguished alumni. We invite you to contact us to learn more about how you or members of your organization can participate in future missions. I trust you will find your participation in our program to be as valuable as I found mine. The TPG Family of Companies offers a variety of products and services to payors, associations, information technology, healthcare services and pharmaceutical companies to grow revenue and manage costs. Our main areas of focus are Consulting, Data Analysis, Market Research, Strategic Marketing and Sales Support, and Educational Programs.